Reading and share top 1 Bahja Abdurahman famous quotes and sayings. 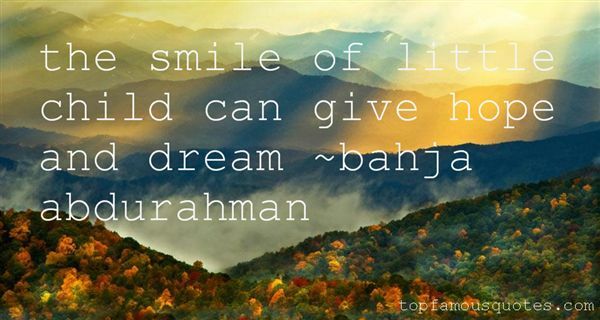 Browse top 1 most favorite famous quotes and sayings by Bahja Abdurahman. She liked to disappear, even when she was in the same room as other people. It was a talent, as it was a curse."